Joy and I have had a blast thinking up and sharing some of the ways we share love with the ones we love the most! Pennies for Love's final post is up, and Joy has a simple way to make 2014 full of romance! "One of my favorite things about the new year is looking forward to all the little annual rituals that we get to enjoy again. A lot of those things involve travel, but as I began to plan, I thought that it would be nice to also include smaller activities that we’d like to do together. The fact of the matter is that we’re always busy and sometimes we waste away entire weekends, when we could be having more fun if we’d had a little forethought!" Huge thanks to Joy for her brainchild of Pennies for Love. Joy and I will be bringing in a friend for a new February series! Stay tuned! 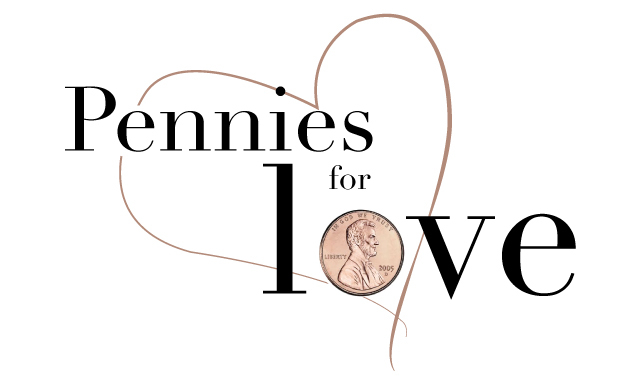 Check out all the other Pennies for Love posts! When the hubs and I were dating and even in our early years of marriage, smart phones and social media were not on our radar. And now we, like the rest of the world, are connected. We have the ability to check email any time of day, Instagram the latest views, and text friends who live on the other side of the planet. All of this is wonderful. And horrible. The ability to connect also allows the ability to tune out, to focus on things other than each other. Huffington Post ran a story in June about Facebook's implications for marriage. The article is part of a growing set of data that finds social media is often linked to divorce. Just last year, divorce lawyers surveyed by Divorce-Online UK said that Facebook was the third most popular reason cited for divorces in the previous year. Does it have to be this way? We, the victims, to the massive world of communication around us? What if we used that ability to connect instantly, to connect with the people we love the most, in meaningful ways. 1. Send sweet texts during the day: We use texting to ensure that the person we want to contact gets our message right away. How about an immediate "love you always" or type a text every hour on the hour and share one thing you admire about him/her. 2. Use PDA sparingly but well: Tell the world, via Facebook or Twitter, about the man/woman who's captured your heart. Choose your shout outs with hesitation to be sure that the post is less about you and more about your love. Mark a special anniversary like the first date or first concert that lets your special someone know you are proud/excited to be a party of his/her story. 3. 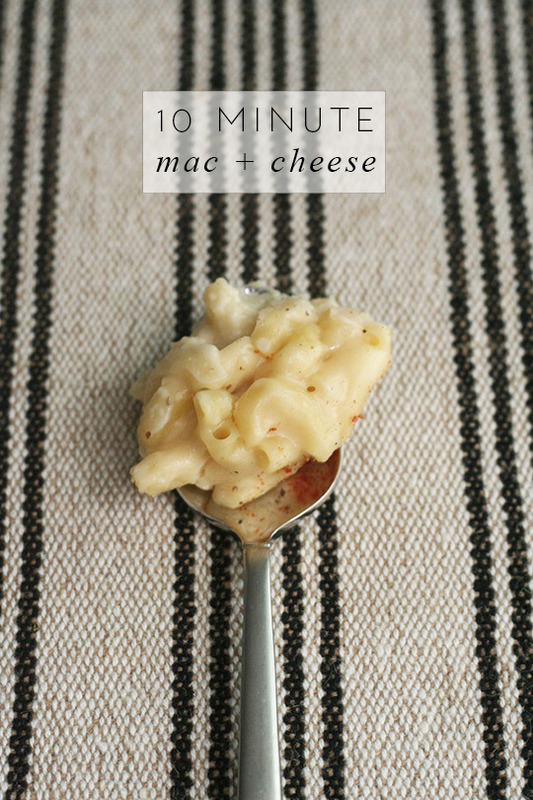 Share a Pinterest board: The pins can be for more than great wedding dresses and holiday recipes. Start a board together that catalogs all the places you want to travel together or intriguing books you want to read to one another... all pins based on the simple theme of spending time with one another. Dreaming together can be really powerful. 4. Read each other's photographic minds: Use Instagram to capture moments, experiences, and special meals and tag the one you love. Beauty unites us so why not make something beautiful via Instagram and send it off to let your love know you were thinking of them? 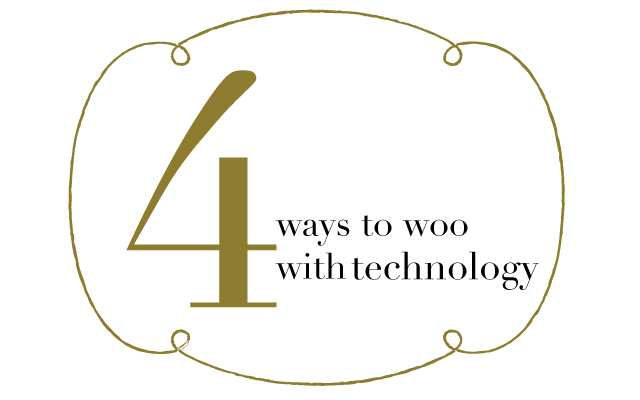 How do you use technology to create deeper connections? PS. 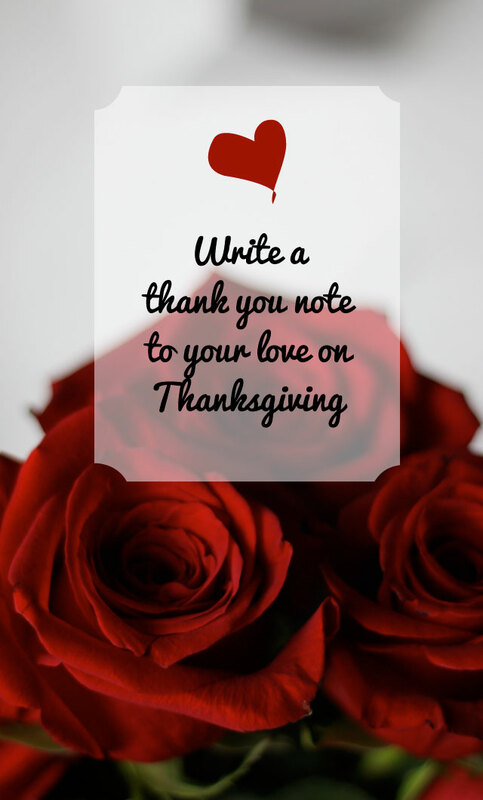 If you want more ideas on how to romance for less, head on over to Joy's post that list 18 amazing ways to let someone know that you love them. And join us in two Thursdays for another something special!